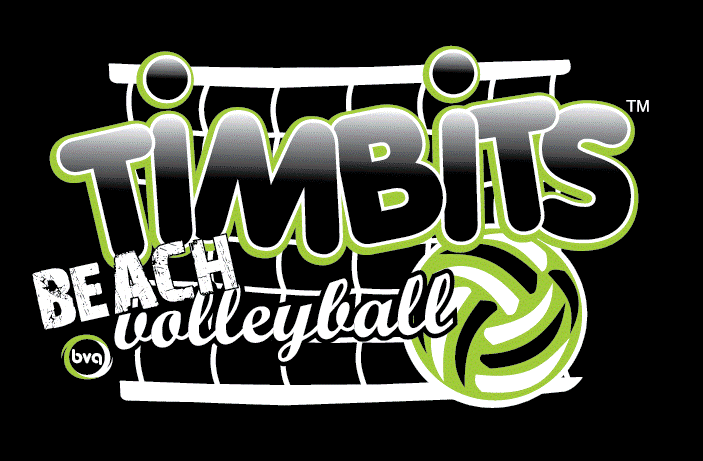 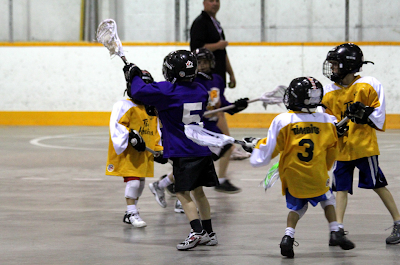 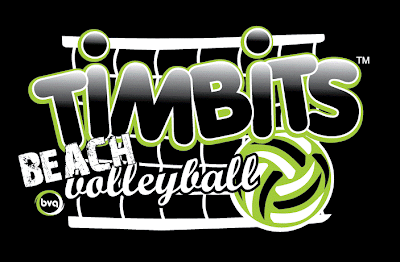 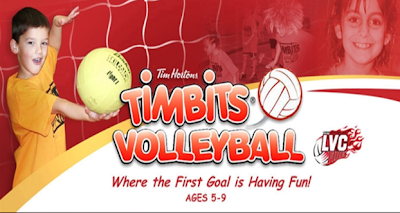 Weighty Matters: Why Does a Donut Company Own Amateur Kid Sport in Canada? 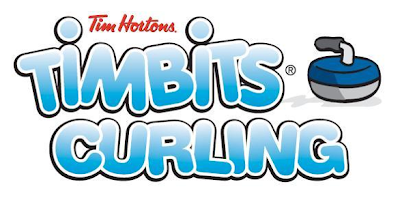 Why Does a Donut Company Own Amateur Kid Sport in Canada? 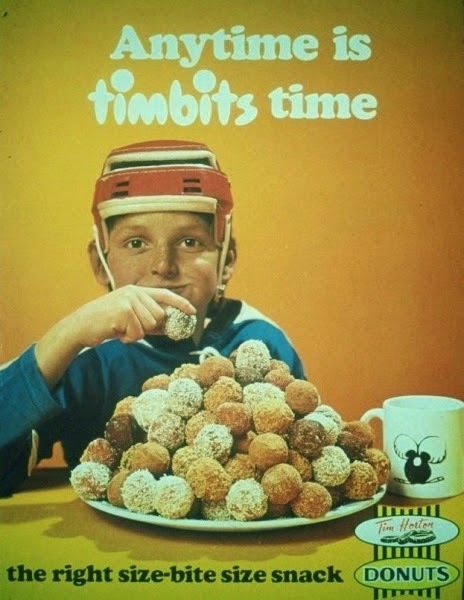 Following yesterday's post on Athletics Canada's inane partnership with Hershey's comes a quick pictorial piece on Tim Horton's covering the fact that if you have a Canadian child that is involved in organized sport, Tim Horton's, a doughnut company, wants them. 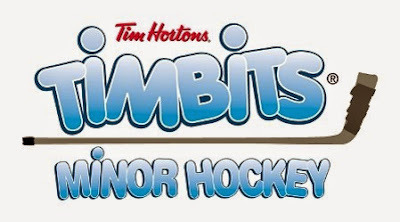 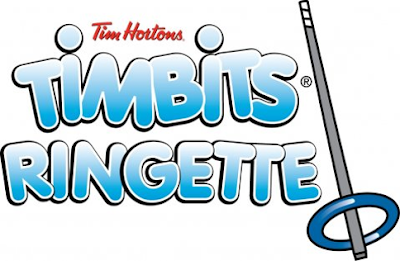 Timmies wants them because there's tremendous literal branding involved in the Tim Horton's logo festooned jerseys. 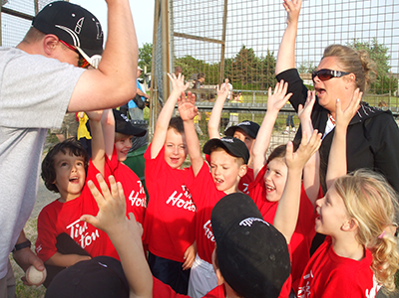 They want them because there's tremendous emotional branding by being tied to the joys of sport. 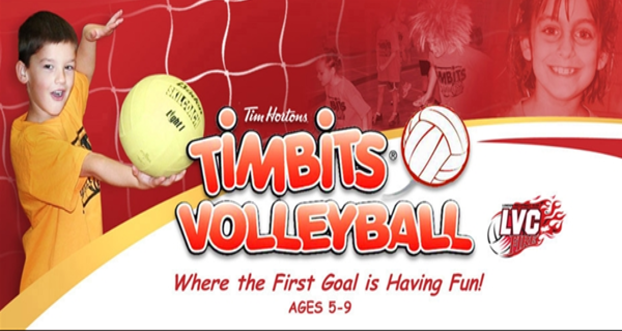 They want them because there are tremendous actual sales involved due in part to the name, and in part due to programs designed to get parents to take their kids to Tim Horton's after the game like their, "I just played, I'm thirsty" program that entitles Timbit uniform wearers to a free frozen lemonade or hot chocolate after the game. And if you thought it was just hockey (70,000 kids!) 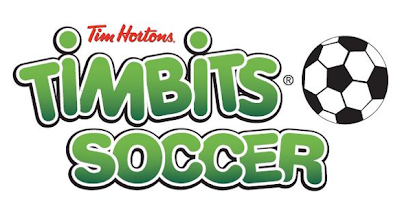 and soccer they sponsored (like I once did), you'd be dead wrong. 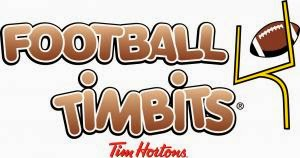 I Have Something Nice to Say About Pom Wonderful!